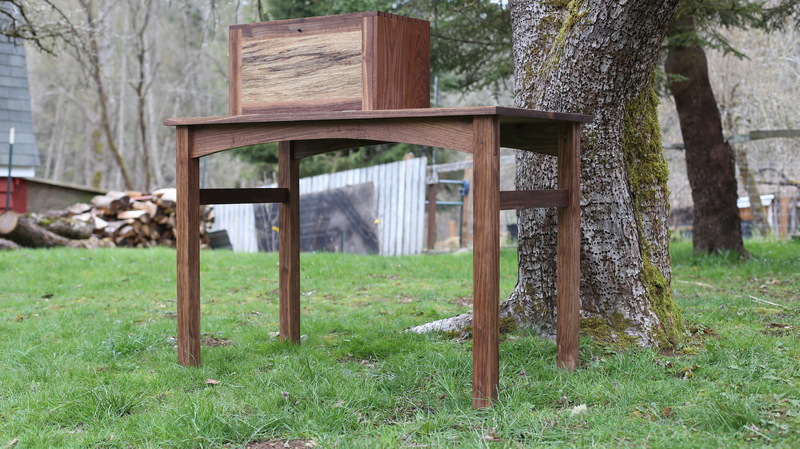 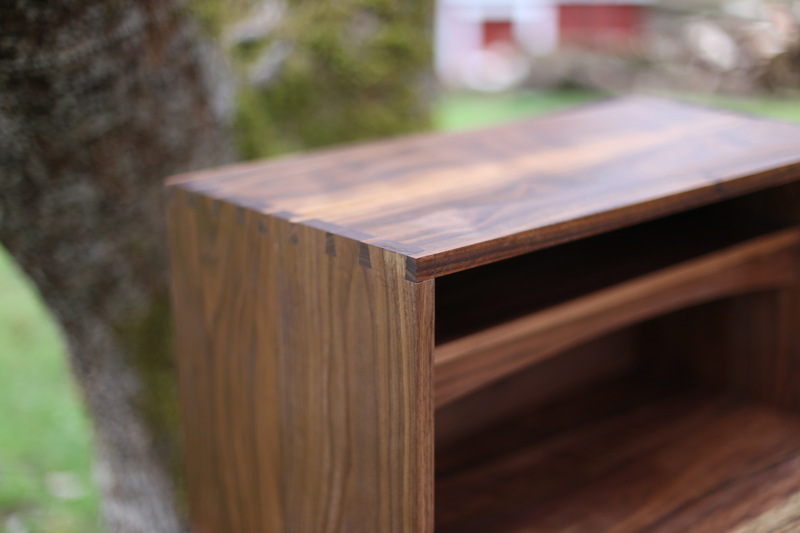 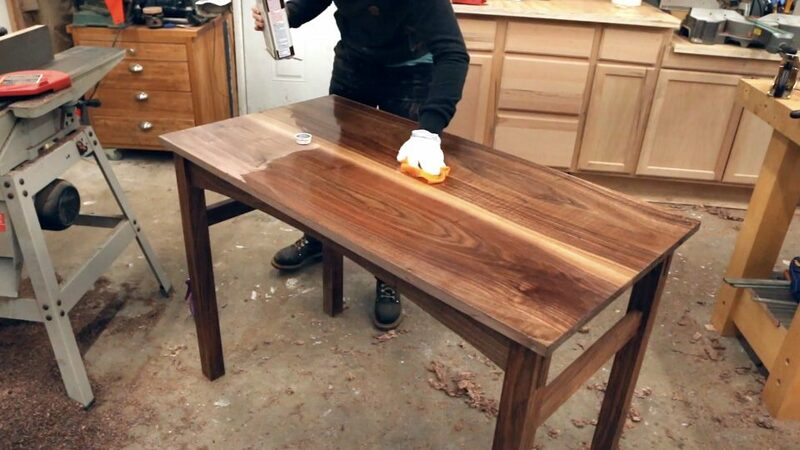 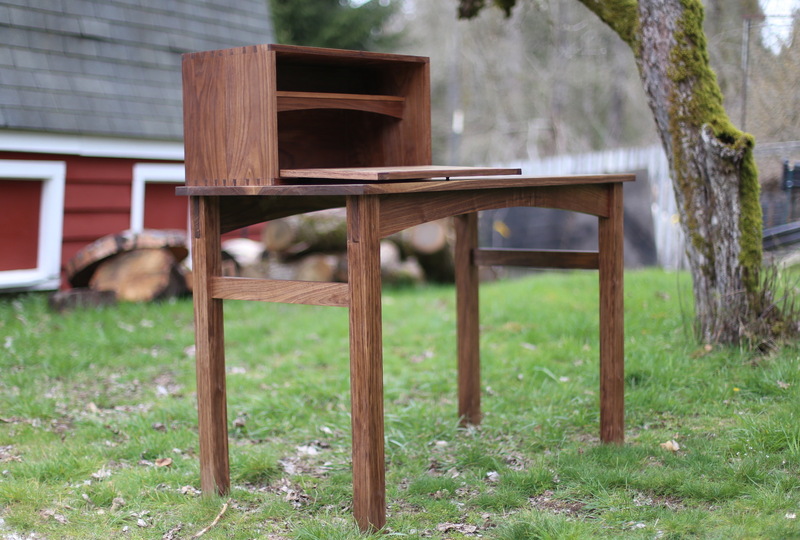 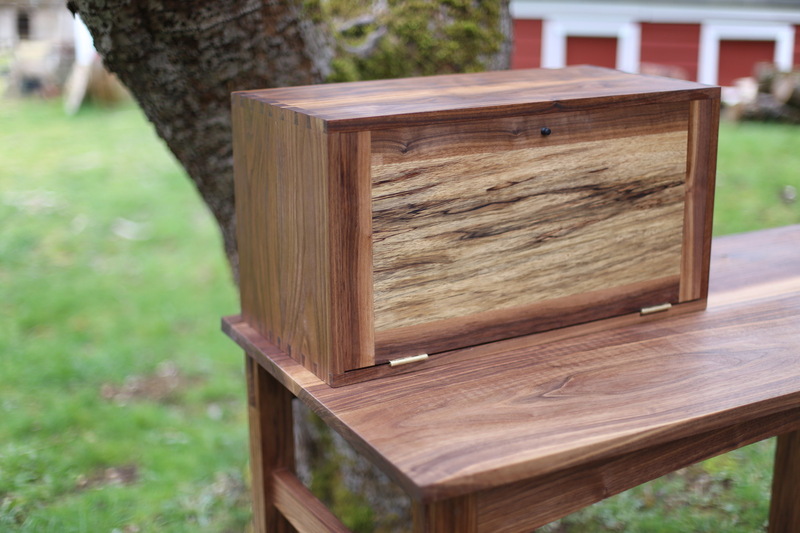 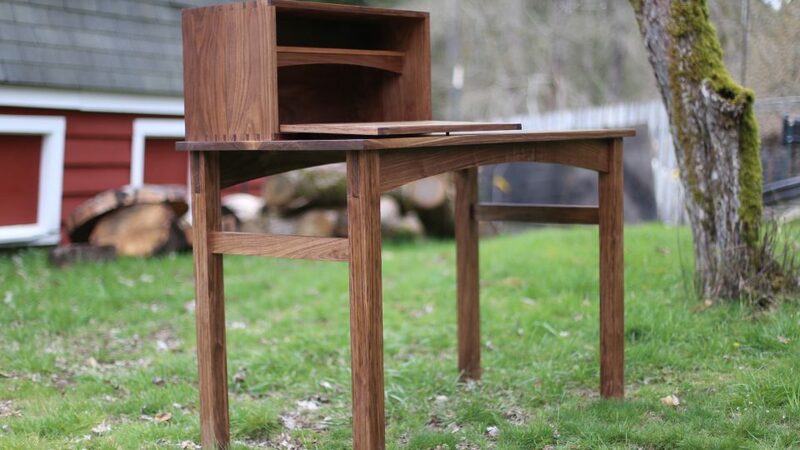 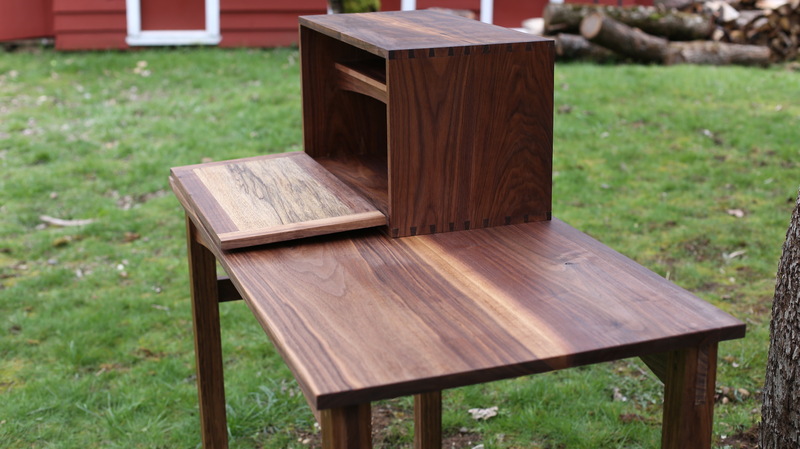 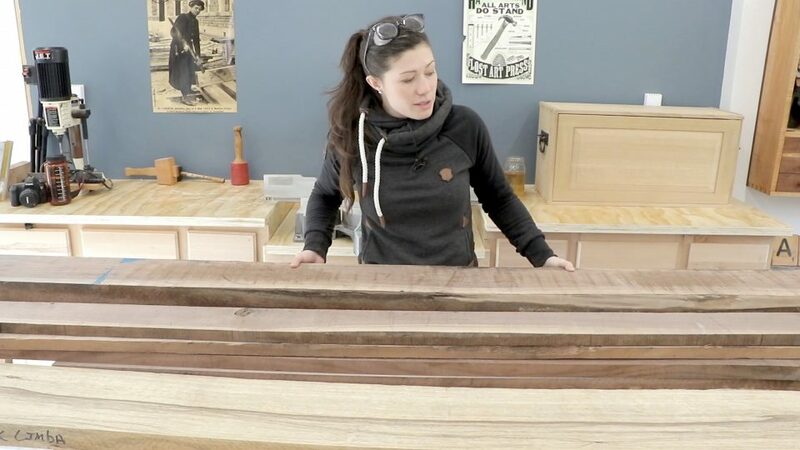 Join new guest instructor Anne Brigss (from Anne of all Trades) on the journey of building a beautiful writing desk. 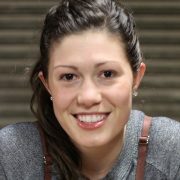 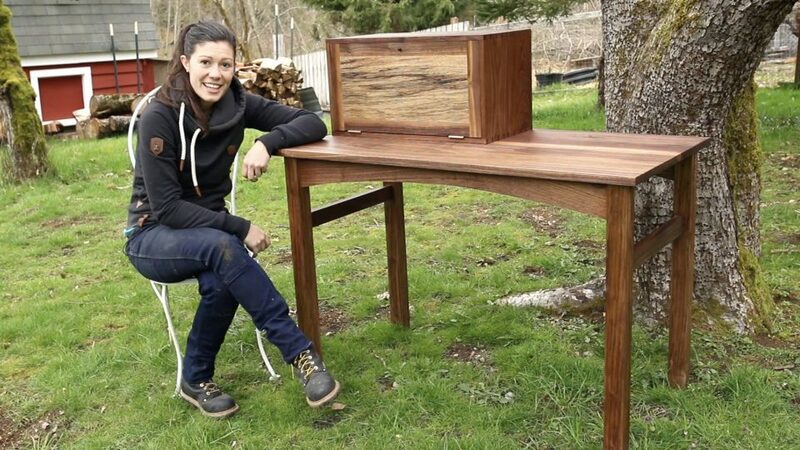 This project will be filmed on location in her shop in the beautiful Pacific Northwest! 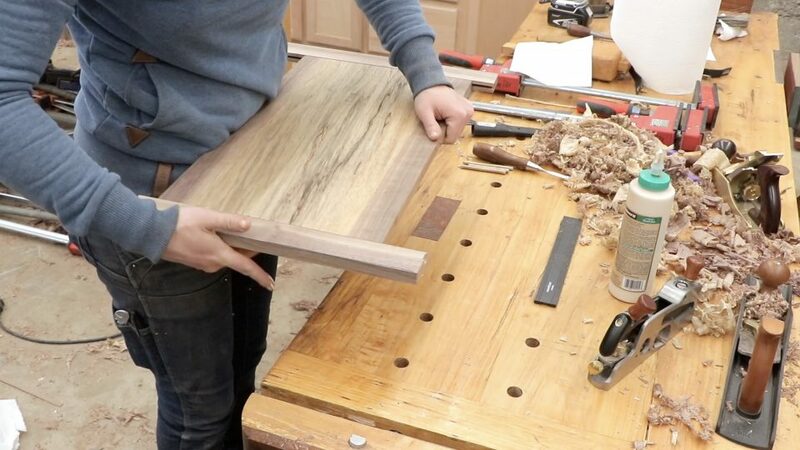 Hours of detailed video instruction (11 videos in total) showing every step of the build. 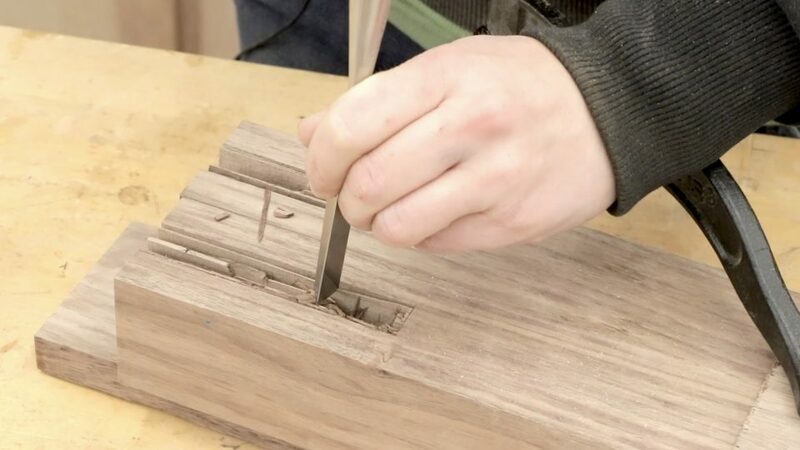 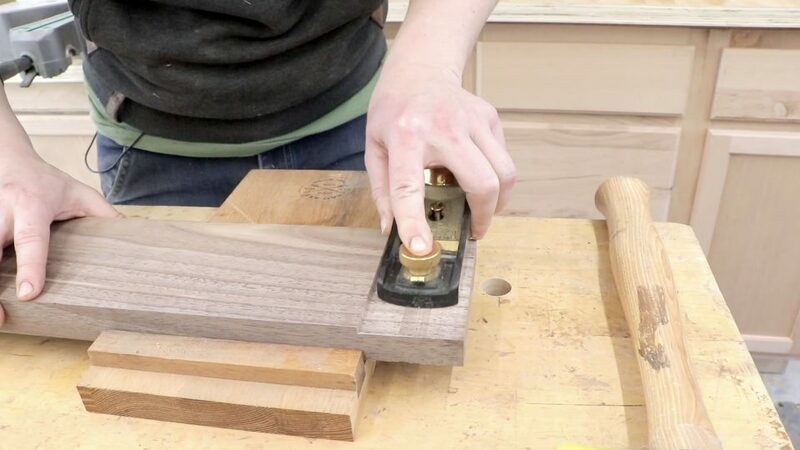 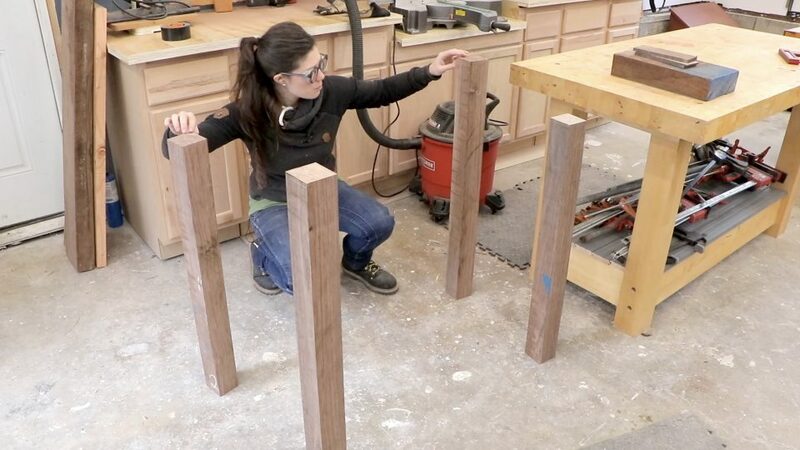 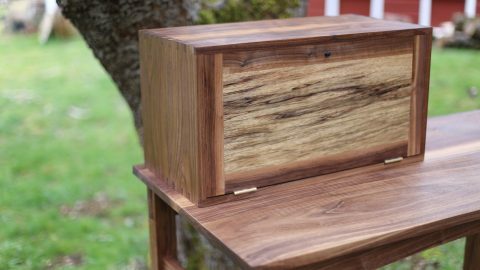 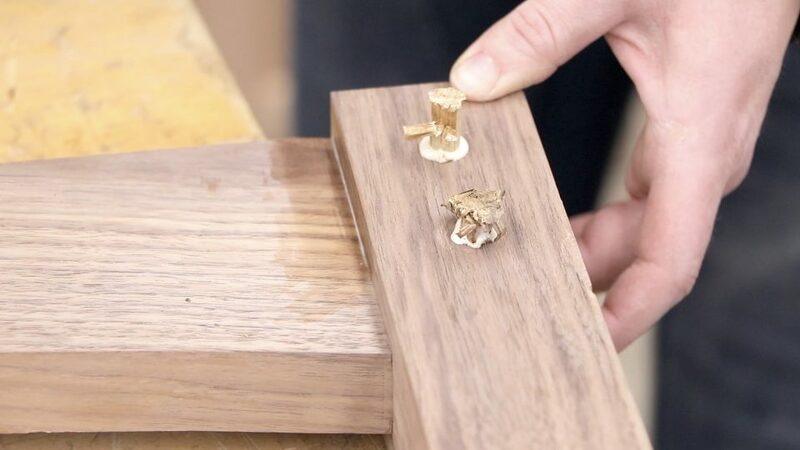 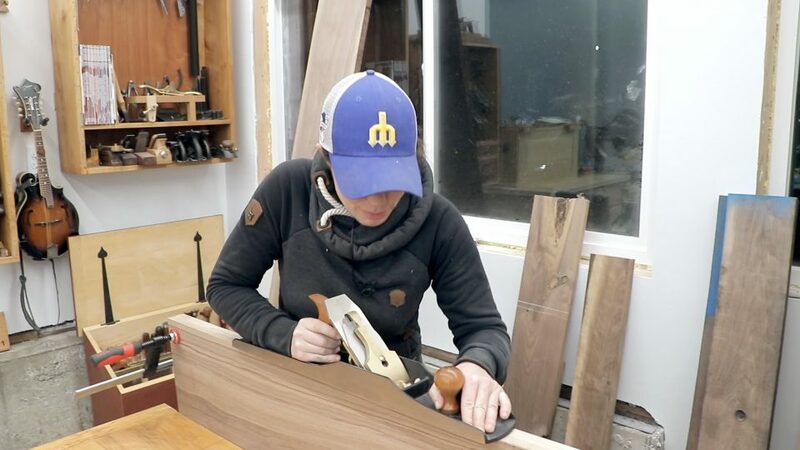 Marc might have written the book on hybrid woodworking but Anne shows a perfect execution of the hybrid style of woodworking. This is really two projects in one. 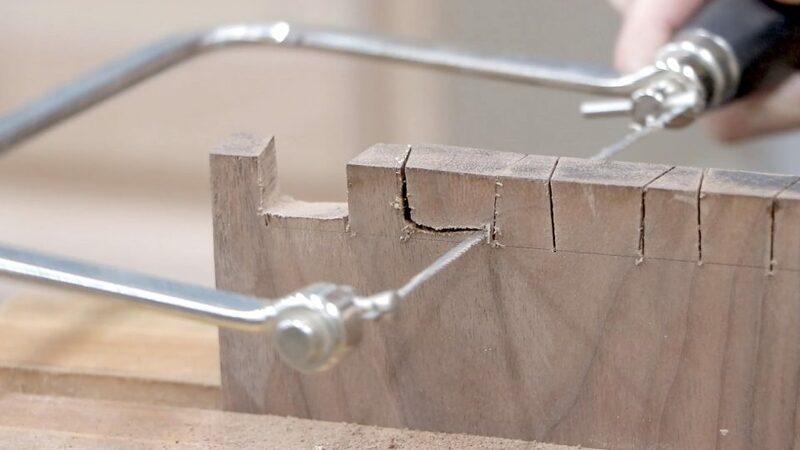 You will learn how to build a table and a nice box. The nice thing is the box isn’t attached to the table so if you need the extra room on the table, you can just take the box off. 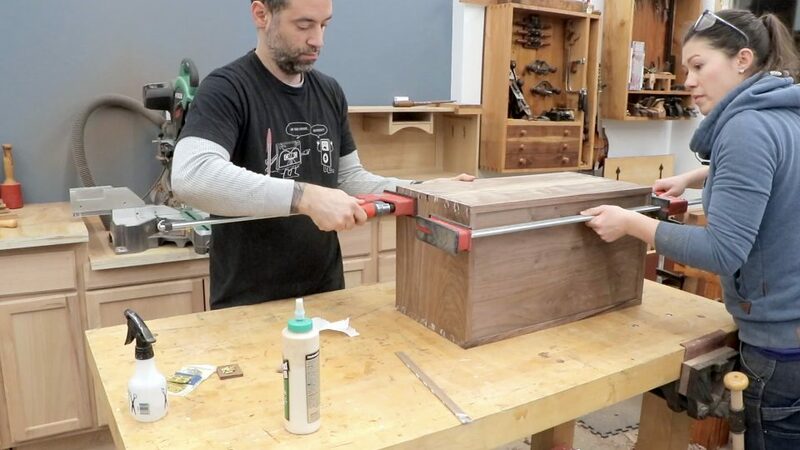 With a little modification, the box would make a great charging station.